Home/Thermostats/Does My Home Really Need a Smart Thermostat? 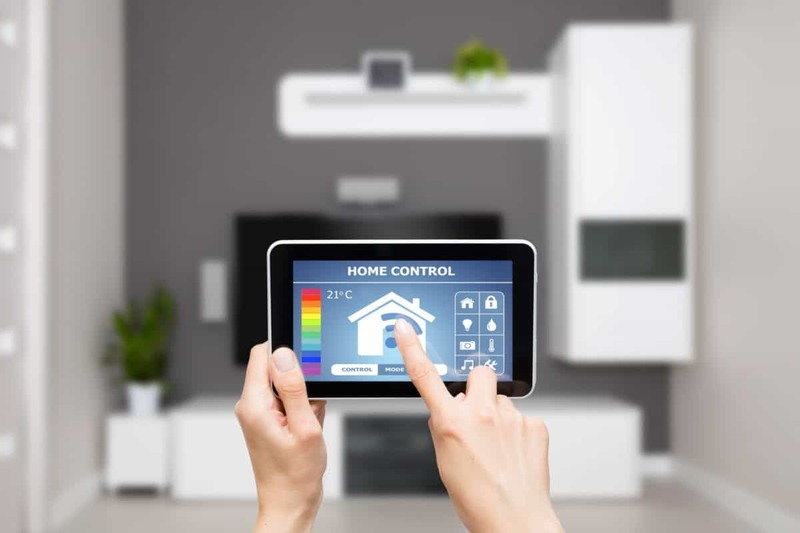 Smart thermostats aren’t simply a cool technology trend in the HVAC industry. These money-saving upgrades are changing the way we manage our home environments. But do you need one? The answer to this question lies in how you use it. Consider this unbiased review on today’s smart thermostat tech and decide for yourself what’s right for your home. Many people are under the impression that smart thermostats are the only kind that can automatically transition your temperature preferences when you aren’t home. However, this isn’t true. This is great for helping you save energy without having to manually adjust your thermostat. If you’re looking for savings, a programmable thermostat may be all you need. By actively using its features, you can save up to 10% on your heating and cooling bill. So why, then, would you need a smart thermostat? Smart thermostats take your energy saving efforts up a notch. 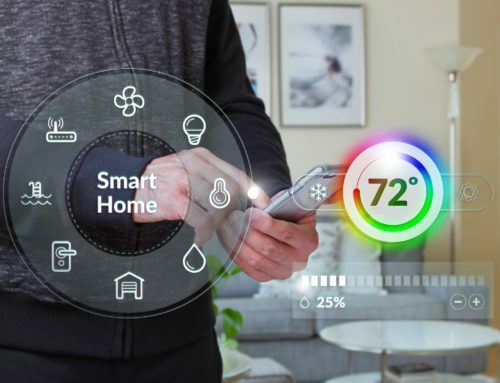 While programmable thermostats operate on a preset schedule, smart thermostats combine real-time access with learning algorithms to help you optimize your energy efficiency. This is what makes them “smart”. By monitoring your energy settings and habits, these thermostats will determine your preferences and automatically adjust according to your schedule and preferred room temperatures. The more you use it, the more accurate it becomes. Depending on the model you have, your smart thermostat may even be able to sense when there is no movement in a specific room or in the entire house. When this happens, it adapts, conserving energy until the area is in use again. It’s the optimal approach to energy efficiency. With more advanced features, including the ability to control your thermostat from your mobile device, you can target the best efficiency for your comfort level. So really, whether you need a smart thermostat depends on how much assistance you require when monitoring your energy consumption. If you don’t know the best way to handle your thermostat settings or you’re too busy to juggle a preset schedule for your HVAC system, then a smart thermostat may be what you need. But if you’re just looking to cut costs without too much involvement or hassle, a programmable thermostat can help you with basic temperature regulations. Just make sure to update it before and after vacation! If you feel like you’ve only scratched the surface of smart thermostat technology, you’re right! There is a lot to learn about these high-tech HVAC tools. A wide variety of makes and models exist within the market, all of which have their own advantages and menu of features. Learn more about the benefits of these pieces of smart technology on our blog. We have an entire section dedicated to learning more about the benefits of new and evolving thermostat options. After all, the more you know, the better choices you’ll make!